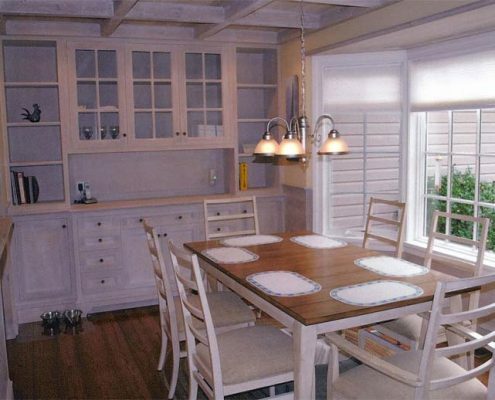 Energy efficient custom homes, additions, bathroom and kitchen renovations, whole house remodels and more. We have the skill and experience to take your dream to reality. 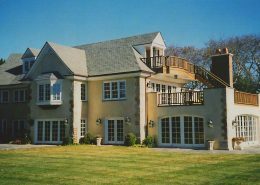 Ray Daly has been building custom homes for over 35 years working with some of the country’s leading architects and designers. 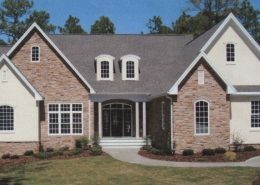 His extensive knowledge of structural engineering and architectural design results in beautiful remodeled living spaces in Pinehurst NC and surrounding areas. Ray is not just a general contractor, he is a true problem solver! 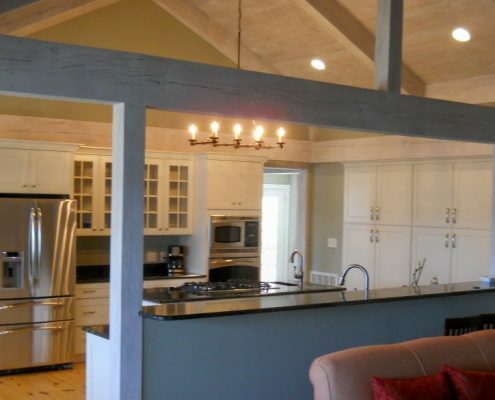 Southern Home Designs brings striking details and top quality craftsmanship to clients in Pinehurst NC and surrounding areas of Moore County. 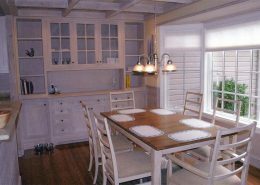 We can custom design cabinetry, built-ins, shelving units, entertainment centers, wet bars, butler’s pantries, and so much more. We are happy to work with you to achieve a unique look that fits your style. Like your location, but need to update an older home? From kitchen and bathroom redesigns, to literally raising the roof on an existing home, we’ve got you covered. And, we can prepare architectural plans in-house, saving you time and money, while working with you to ensure all the details are just as you envisioned. We craft each detail with exacting precision for years of enjoyment and added value to your investment. 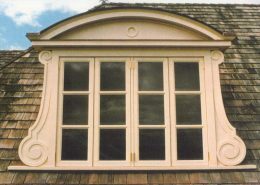 Whether it’s adding picture windows to open the view to the outdoors, or adding a beautiful coffered ceiling to improve the view inside, we have the experience and skill to bring your vision to reality. 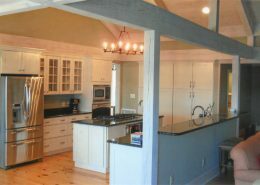 From drawing the home addition plans to completing the job, Ray was in complete control of the home addition project. 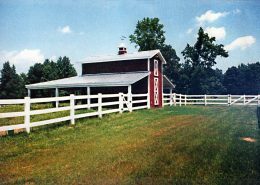 He made sure the new construction complimented our existing home and made sure the products used and the workmanship involved were first-rate. Thanks so much! Please feel free to use us as a reference for future work. We’re thrilled with the results and are happy to brag about you to anyone else! 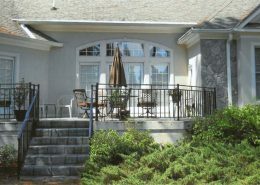 The room is absolutely beautiful with all the crank out windows and open view we have of the golf course, while at the same time having a second family room which has added wonderful value to our home. 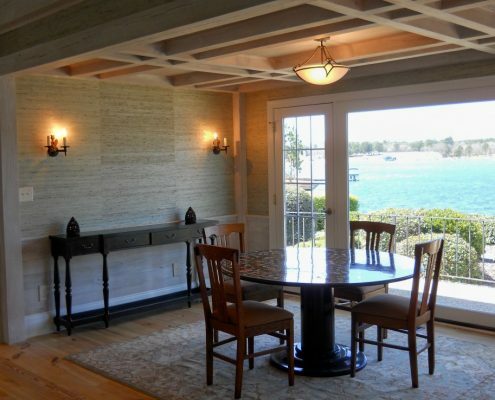 Ray’s attention to detail and the quality he puts into his houses is most notable. The finishing touches, hardware and fittings used, quality of workmanship, and the care and attention given to the finishing out are truly commendable. 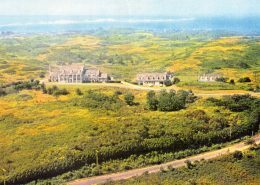 I am completely happy with my new home, and I feel that if I have any concerns in the future, that they will be handled promptly and professionally by Mr. Daly.